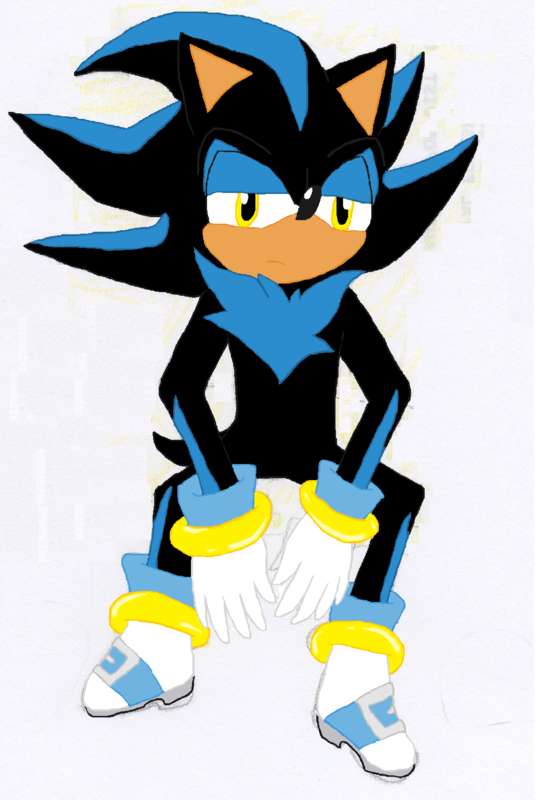 azureshadow the hedgehog. 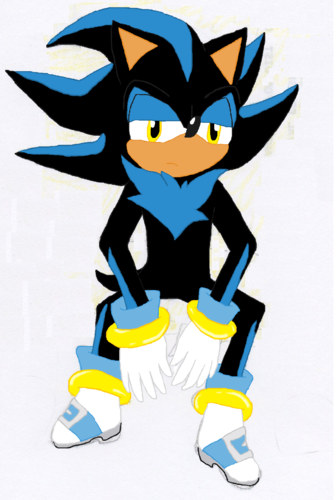 azureshadow is sonic and shadow's kid nick name is azure. HD Wallpaper and background images in the Sonadow club tagged: sonadow shadow sonic azureshadow azure.